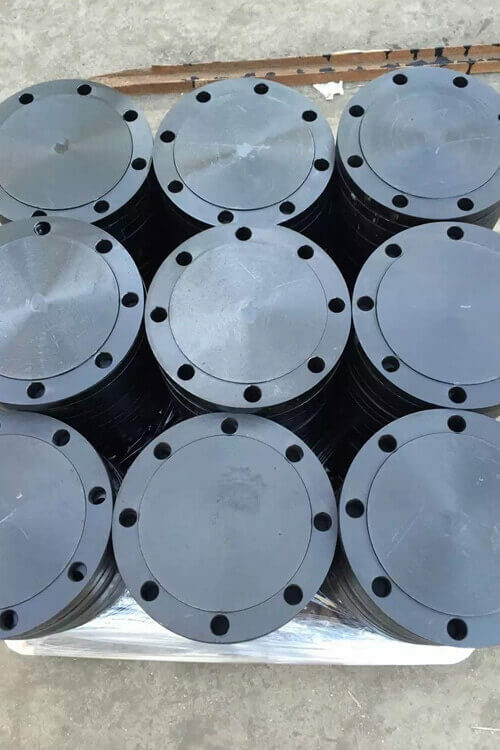 ASTM A105 Flanges are made up of the variety of material such as carbon steel with different grades including A105, SF 440, P250 GH, C22.8, SS 400, etc. According to their grades, their prices vary and price range changes from manufacturer to manufacturer. 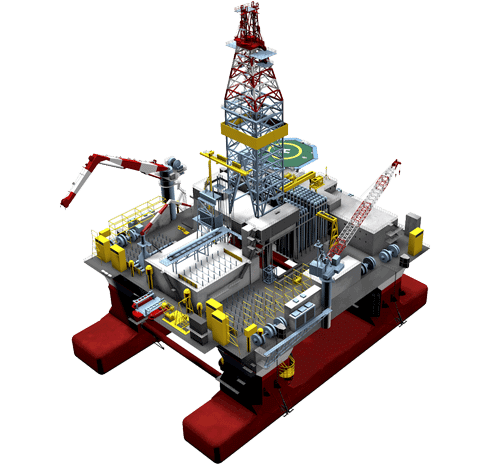 They are mainly used in the water system, natural gas, pipe projects, electric power work, and many more industries. ASTM A105 Flanges are ready to cross various levels of standards certifications like German standard- DIN 2576, DIN 2573, DIN 2642, DIN 2641. Other one is-British standard- BS 10, Bs 4504, BS 1560, etc., the third one is Italian, Japanese, Russian standards to verify the quality of the flanges. If we are talking about the material used in these flanges are including these things- the variety of copper, nickel, aluminum, titanium and many more metals and get mixed with each other according to the right proportion. Their size varies from 0.5 inches to 60 inches which are DN 15- DN 2000. Their pressure level also vary from product and material which starts from ANSI class 150, 400, …, to PN 160 Basically, these flanges are made up of carbon steel and mainly used in piping applications which include valves, fittings, flanges and many other parts. The main compositions of ASTM A105 Flanges are copper, molybdenum, vanadium, nickel, chromium. These flanges are not supposed to use above 425 ° C as expose to high temperature will result in carbide the steel and become the main reason for the cracks or corrosion. Carbide phase is not good for steel products/parts. ASTM A105 Carbon Steel Square Flanges Manufactures in Mumbai India, A105 Carbon Steel Orifice Flanges Exporter, Carbon Steel ASTM A105 Slip-On Flanges, ASTM A105 Carbon Steel Threaded Flanges, ASTM A105 Carbon Steel Plate Flanges, ASTM A105 Carbon Steel Blind Flanges, ASTM A105 Carbon Steel Reducing Flanges, Carbon Steel ASME SA105 Long Weld Neck Flanges, ASME SA105 Carbon Steel Lap Joint Flanges, ASTM A105 Carbon Steel Socket Weld Flanges, Standard Size ASTM A105 Flanges Supplier. Dimensions ASME B16.5, ASME B16.47 SERIES A, ASME B16.47 SERIES B, ASME B16.36, BS10, EN1092-1:2013, MSS SP44, ASA, API-605, ISO 7005, ISO 15590-3, DIN 2631--2638, DIN 2573-2576, DIN 2527, DIn 2641-2642, DIN 2565-2566, DIN2502, AWWA, AS2129 TABLE C, TABLE D, TABLE E, TABLE F, TABLE J etc. Other Testing Carbon Equivalent, Hardness, Grain Size, A for annealed, NT for Normalized and Tempered, N for normalized, NACE MR0175, Macro, SSC, or QT for Quenched and Tempered, Ultrasounic Test, HIC, Sour Service, Charpy Impact Test etc.